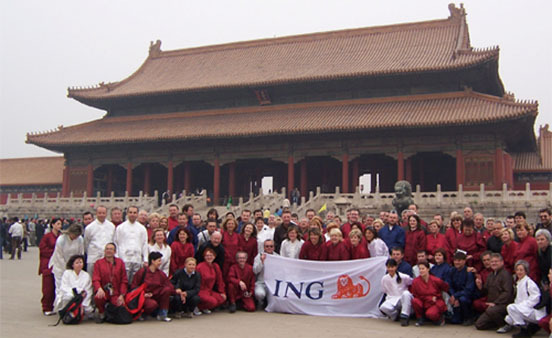 Beijing city tour, 4 days Beijing Gateway Tour! Arrive in Beijing late morning. After formalities at the airport, visit the Temple of Heaven with its outstanding round shape, covered by an exquisite triple roof of blue tiles. This is where the Emperor used to pray for good harvests. Lunch and dinner at local restaurants. Overnight at hotel. Breakfast at hotel. 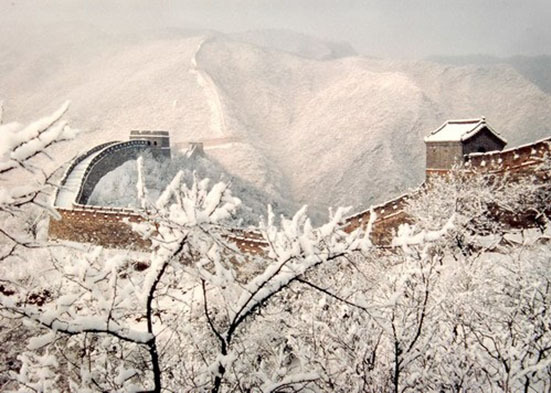 Full day excursion to the Great Wall (Mutianyu section), in the back way you will visit the 29th Olympic Game Staduim of " Bird Nest" and "Water cube" and take some pictures. Dinner at Sichuan Cuisine restaurants where you can see " Face Change Show". Overnight at hotel. Breakfast at hotel. Then, Join the morning excise people in Coal Hill Park, they will teach you how to dance Chinese Fan Dance. ascend the Coal Hill from where you can enjoy a nice birds eye view over the mysterious Forbidden city. Then visit the famous Forbidden City, former residence of the Ming and Qing dynasties emperors. After lunch, continue your visit with a Rickshaw Ride in the heart of the "Hutong", the little small lanes of old Beijing. In the evening, enjoy Beijing Roast Duck specialty for dinner and Peking Opera Show. Overnight at hotel. Breakfast at hotel. Walk in the Summer Palace gardens with their numerous pavilions with poetic names such as the Ordinate Clouds and Jade Waves. Stroll under the covered gallery along Kunming Lake. Lunch at local restaurant. After lunch, transfer to airport for your departure flight. Our tour prices are inclusive of 3 star hotel accommodation in twin shared room, meals as specified in the program (B=Breakfast, L=Lunch, D=Dinner), transfers and tours with English speaking local GUIDEs, all entrance fees, room taxes and baggage handling. Note: Small deviations in the tour program are sometimes necessary, depending on weather, road conditions, flight schedules and room availability.